Mobile network speeds have always lagged behind ethernet and wireless network speeds. 5G will change that and completely change how we connect to the net. 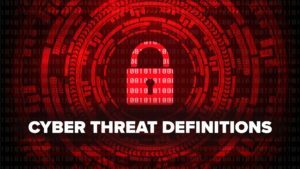 Recent events serve as the best example of how the context of security has shifted from the once server-centric model to that of a decentralized threat landscape. From the Heartbleed attacks to the widespread Internet Explorer vulnerabilities and finally the sensationalized OAuth issues, it appears that even organizations with a hardened perimeter infrastructure are just as vulnerable as an end-user at home.